Well, the time is changing and so is react. We have React 16 now and things are changing here. 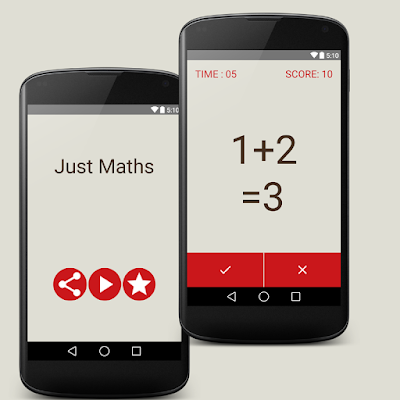 With various new features, there's something which gives us more control over the exceptions. React 16 introduced a new lifecycle method that is componentDidCatch. What is it? and How we can take advantage of it. Why did they do that, you might ask? The reason for doing this is pretty simple. The react team debated and decided that instead of showing the user a corrupted HTML state, let's not show it at all. Let's consider an example of Facebook Messenger, leaving a broken UI might lead to sending a message to the wrong person or consider a case of payment page wherein you could select a wrong payment option. error- It gives the error that occurred. info- It gives a property called componentStack which provides a full stack trace of the component hierarchy where the error occurred. 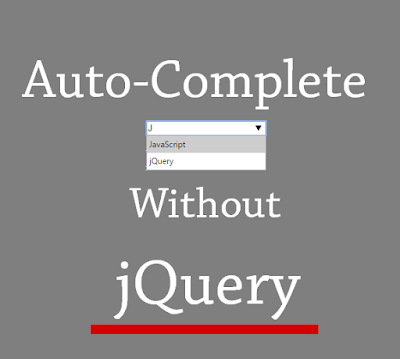 Asynchronous code like setTimeout or requestAnimationFrame callback. Yes. You can log errors into your DB and get to know the root cause. Also, having these methods in your component can help to confine your errors in the specific component itself. If not caught, the error will go to the parent component's componentDidCatch method. Thus the error bubbles up until it finds a componentDidCatch method. Now keeping this componentDidCatch method in every component is cumbersome. Also, experts suggest that this should be kept at the root component or it should be used in HigherOrder Components. 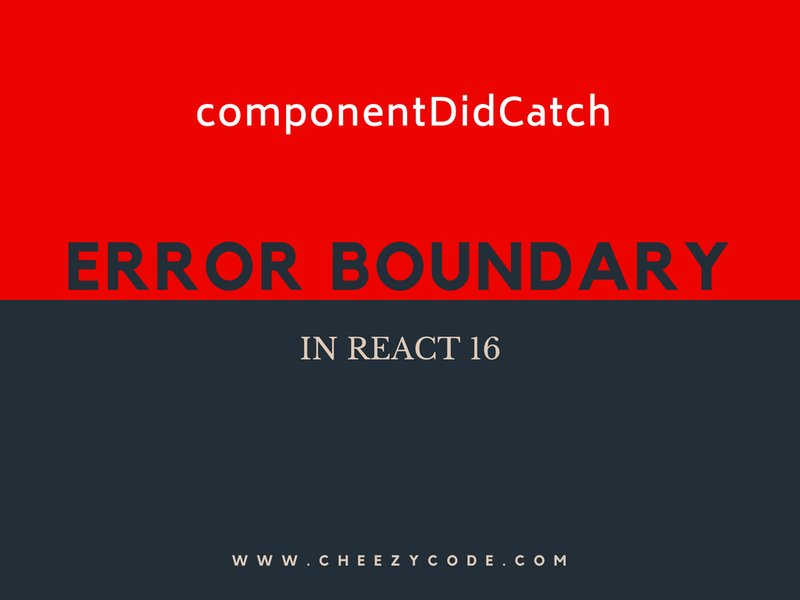 To help out with this and make things easier, React has introduced Error Boundary. Let's have a look at it. So we can configure these to show a custom UI in case an error occurs, otherwise, these components just render the inner component as its children. As you can notice we have Error Message shown in render method of the boundary when an error occurred. We can have as many error boundaries as we want. 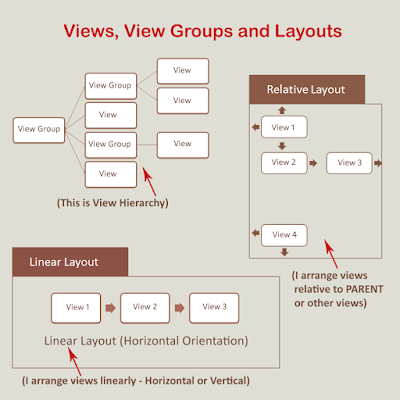 We can have boundary specified anywhere in our component chain. We can name our error boundary as per our wish. The react framework identifies it with the help of componentDidCatch Method. Having componentDidCatch method helps us to restrict the unmounted tree to a certain level. Like if we have a big application and error occurred only in the header section. We can show the custom message only in the header, the rest of the components will work without any problem. If we don't put any error boundary or componentDidCatch method then the whole application would be unmounted and the user will see a blank page. 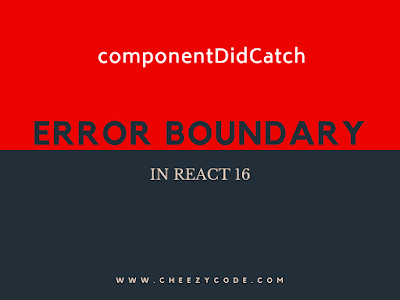 So this is it, about ErrorBoundary and componentDidCatch method from React 16. Let us know if you face any difficulty. To check this functionality, just add some random breaking code in your component's render method. You will notice a blank page, try using an errorboundary to get it fixed. Also, tell us what who would like to learn in the comments section below. We will be adding a video explaining this concept with working code example in a few days.